Colourful Cuba! 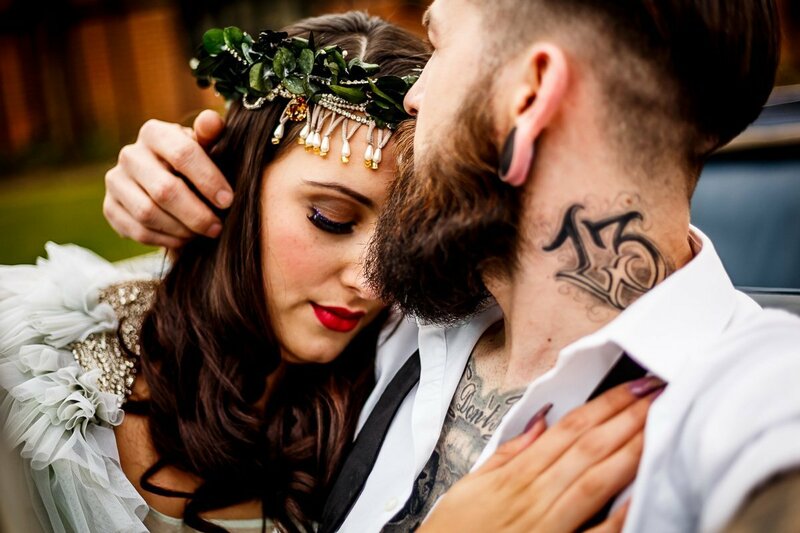 One of the most fabulously unique wedding trends we’ve seen for a while, and we absolutely love it. So much so, that in collaboration with the other winners of the 2016 Four Counties Wedding Awards we captured it for this styled wedding shoot. This was our first foray into a styled shoot, and we really enjoyed it, and it in particular gave Lina a chance to go back to her directing skills!